Welcome to the world of Ashan. 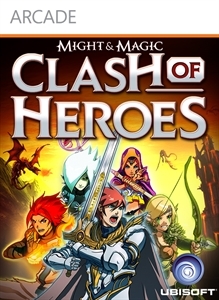 Might & Magic Clash of Heroes is the ultimate RPG Puzzle game. Follow the adventure of 5 chosen heroes where each must forge their own dangerous paths to grow in strength, unravel a demonic plot, and ultimately save the world from Chaos.